The remote Isle of Lewis has only had three murders in over forty years. When Helen Riley is asked to investigate a suspicious death in Port of Ness, no one intends to help her uncover a fourth murder. As she gets closer to the truth, Riley faces threats to herself, her client and her family. 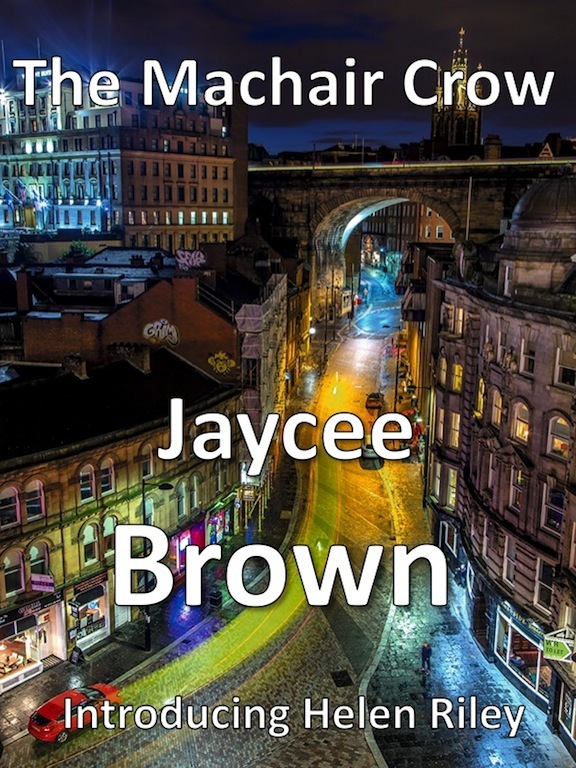 Riley is confronted by assassination drones plus a powerful international network of collusion and conspiracy that threatens her job, her family and her life. Cut adrift, she embarks on a fight for justice and revenge. 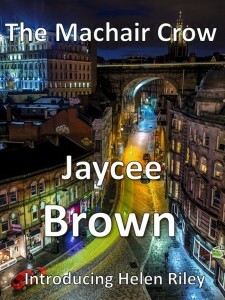 The Machair Crow is a novel that features one woman’s battle against the illicit use of assassination drones and how she overcomes the conspiracy to silence her. A fine detective story but also a novel about drones, covert surveillance and the development of secret kill-lists. My wife’s family are from Port of Ness on The Isle of Lewis so I’ve been a regular visitor to the island. I was looking for a remote and barren location to set a US Drone Base, maybe somewhere like Montana. Last year we were sitting in the kitchen of the cottage we were renting having a ceilidh with our relatives. They were reminiscing about the long walks they used to take out to the Dhiobadail moor with Catriona Leamhnaid when they were younger. It sounded like a remote and beautiful place. Next day we set off to walk to it. What a wild and unspoilt spot. Once I’d chosen the Dhiobadail moor for the fictional location for the drone base, all the other settings and characters just fell into place. I went on to include the local hospital, the police station in Stornoway, the airport and the island newspaper I called the Lewis Chronicle with its young reporter Liz Arran. The title of the Machair Crow refers to secret miniaturised assassination drones (crows) that are being tested out on the Dhiobadail moor.